Here is some news from the Davidson Brothers. 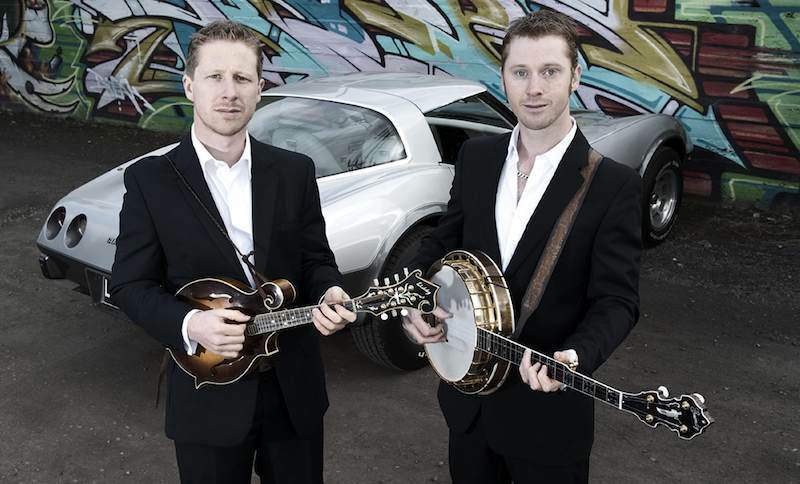 The Davidson Brothers have just released a long list of shows to their gig guide starting this week. As they prepare to record a new album this year, the full band will be joining them all over Melbourne and Victoria at many great bars, pubs and live music venues! Hamish explains “Everyone’s been asking when we’re playing again, they haven’t seen us in a while, so now it’s time to get back in front of the crowds that have always supported us and bring in some new fans too”. Our band is really playing great, having a stack of fun with Jacob McGuffie on guitar, Louis Gill on upright, both extremely talented young players – Lachlan Davidson. In other exciting news, Hamish has recently added ‘Father’ to his resume, welcoming the birth of Oscar Lloyd Davidson on the 6th of June 2013. Lachie has been travelling the world performing and attending festivals across the USA and more recently Netherlands, Germany, France & Denmark with the Kristy Cox band. Lachie has been recently appointed Vice President of the newly formed ABOTMA (Australian Bluegrass & Old Time Music Association) who are working hard recruiting memberships as they prepare to present a new festival in Harrietville this November.